Dr. Schubiner is a pain physician practicing in Detroit, MI. He approaches pain from a Mind Body Syndrome model, which will be explained later in detail. I asked him to explain how he conceptualizes the source of pain. The next few paragraphs are his concepts. Nervous system – when pain is caused by a nerve pathway, there is no tissue damage; there is no lesion. Instead, areas of the brain are activated, creating pain and/or causing nerves to fire, which produces tension in muscles or reactions in visceral organs. It’s important to remember that in all three of the above scenarios, the nervous system is laying down pain pathways. Although the pathways may be “turned off” at some point, they are permanently imbedded in your brain and can be “woken up” in the future. That’s why the central nervous system must be addressed in every patient every time. (See “Unlearning Riding Your Bicycle” for more on programming). Dr. Schubiner presented recent neurological research demonstrating that the brain has the capacity of neuroplasticity, or the ability to create new nerve pathways in response to life events. For example, when you learn to play the piano or swing a golf club, your brain cells develop a new pathway that is connected to your body. These pathways consist of millions of nerve cells. The more that pathway is activated or practiced, the stronger it becomes. What most doctors do not know is that chronic pain can be caused by this type of learned pathway. Pain can occur even when there’s no tissue damage in the body, such as a tumor, a fracture, or an infection. A learned pathway can and will cause real, physical pain. We now know that stressful life events and our emotional reactions to them can cause pain that can be severe. The term for this phenomenon is “triggered”. 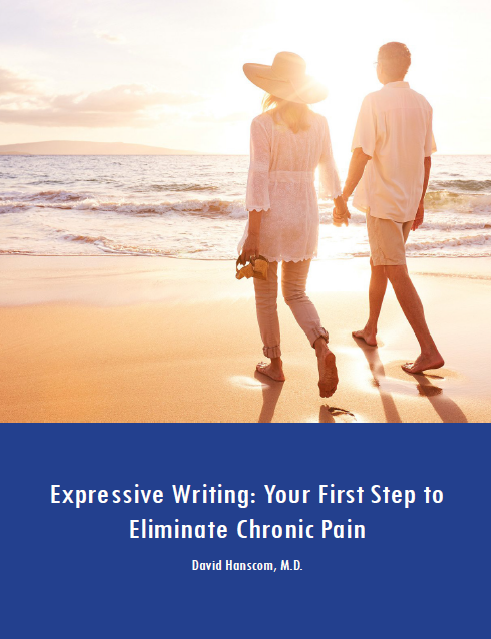 Treating this type of pain with pain medications, injections or surgery is usually not effective, thus leaving the patient extremely frustrated and depressed. 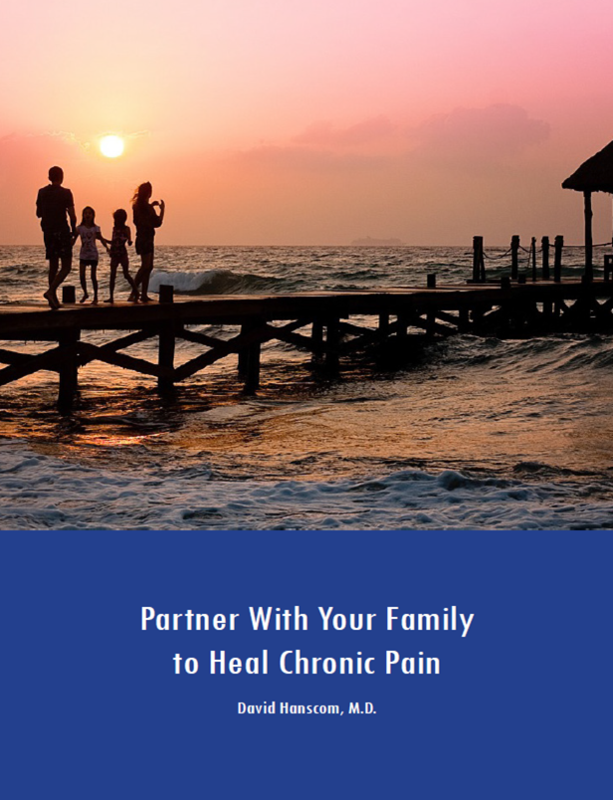 However, when the true cause of the pain is recognized, these pathways can be reversed by any program that utilizes neurological approaches, including this DOC program.